Last week, I began a series of Lenten Sermons focusing on the theme, “Lamb of God.” This series will continue through Easter, when we meet the resurrected and victorious lamb as described in Revelation. 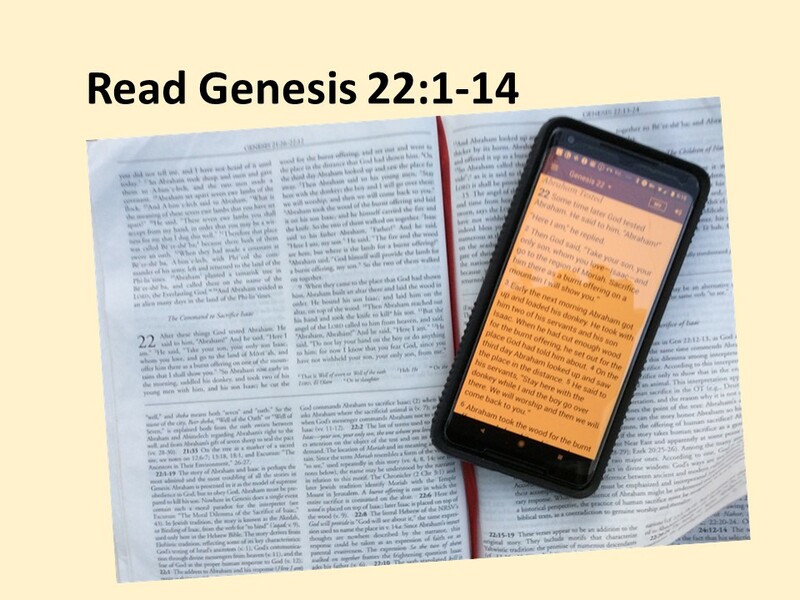 Having not been in the pulpit the first Sunday of Lent (as I was with Faith in Practice in Guatemala), I skipped over Genesis and began the series looking at the Passover. But as I was writing the sermon at the end of last week, there was something gnawing at me about having skipped over an important passage in Genesis, known as the sacrifice of Isaac. As you know, in the end Isaac wasn’t sacrificed, but what happened there sets the stage for all that comes afterwards. God provides. That’s the message of the Lamb of God visions found throughout Scripture. In a way, this is a horrific passage. I’m sure we all have a problem picturing ourselves as Abraham in this story. But the point of the passage, I believe, is not just Abraham’s faithfulness, perhaps reluctant but willing to carry out God’s commands. What’s important is that God provides. Let’s pray before listening to this passage. Almighty God, we know the world and all that is in it is yours. And we know that you’re a loving God. Which is why we struggle with passages of scripture such as this one. Open our hearts, our minds, and our ears, that you might speak to us this morning. Amen. 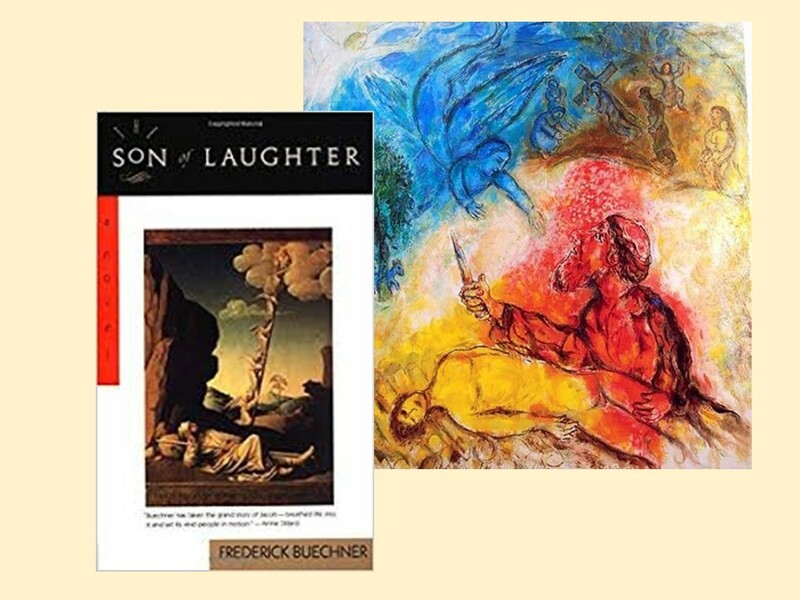 In Frederick Buechner’s novel, Son of Laughter, which is about Jacob’s life, there is a part of the book where Jacob recalls his father Isaac, whose name means laughter, tell him about this event. In telling of it, he relives it. There is no laughter in the old man voice as he recalls how his father has haul him and a load of wood, along with a knife and a cup of coals from the morning fire, up to the mountain. Just telling the story is a torment to Isaac, who remembers how he allows his father to tie him up and place him on the make-shift altar and how the old man’s hands trembles as he raised the knife. There is always a danger of trying to force our understandings into that of the Biblical world. Things have changed. Abraham didn’t even have the Torah, the Books of Moses, to guide him. Even those who came after Moses still didn’t have the benefit of Jesus, who helps us see more clearly who God is and what God is up to. And even with the New Testament, our situation in the world is different. No longer is the church a persecuted minority within the indifferent and sometimes hostile world of the Romans. That being said, one of the goals of Bible Study and Biblical scholarship is to take us back into the world in which the text was conceived. To look at what the text meant to those who first heard it, and only when we understand that should we attempt to apply it to our world. Perhaps no text demands such treatment as the one we’ve just heard. From our point-of-view, this is a horrific text. 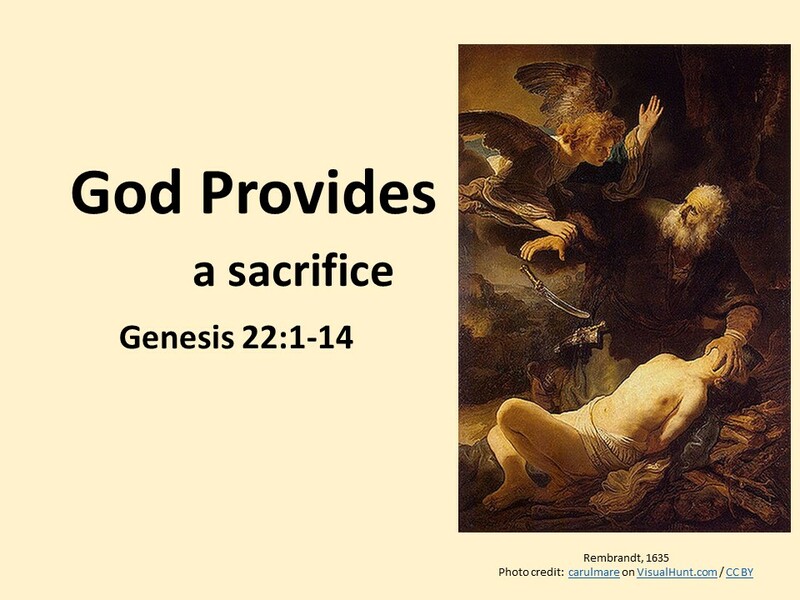 Would God really want Abraham, an old man, to sacrifice his only son, the son he loves (notice how the narrator underscores Abraham’s devotion to his son). Would God, who promised Abraham a great nation descending from Isaac, really want to knock off the heir? It goes without saying that the world in which Abraham roamed was different from ours. But let’s consider this story. This is a story that had been told and retold in oral traditions for centuries before he was written down. The story is highly polished and very simple. 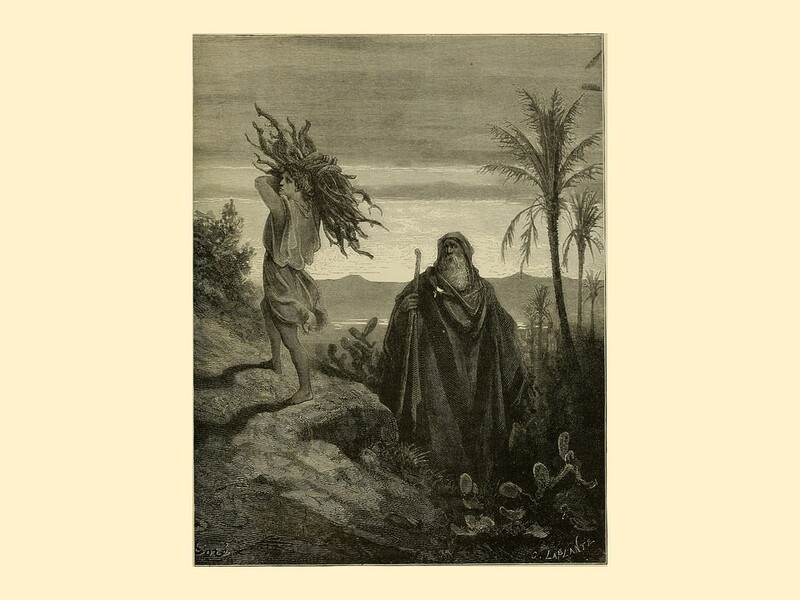 We’re not given Abraham’s thoughts while he was trudging up the mountain, or what Isaac thought when his dad tied him down and lifted him upon the wood. “All we want are the facts, Ma’am,” as Sgt. Friday would say. And that’s all we get here. But Abraham’s mind must have been spinning. Decades earlier, God called him. He gave up his past and an opportunity for a nice comfortable retirement in Ur for the life of wandering. He’d given his past up for God, now God asks for his future. This child, who unknowingly hauls wood on his back up the mountain, is all Abraham has. In him, the old man has placed his hope that his descendants will be a great nation. And now God asks even that from him. Think about Jesus’ commands. God demands our ultimate allegiance. Now this doesn’t mean God is might want us to do something as cruel as the story we have here, and I’ll come back to that. But ultimately, our allegiance doesn’t belong to ourselves, to our families, to our political party, to our country, or to our favorite baseball team. God comes first! God comes before all our petty loyalties of this world. As a kid, I remember being told that we were to give our best to God which meant being nice, placing the first-fruit of my puny allowance in the offering plate and wearing my “Sunday best” to church—which included a clip-on tie. 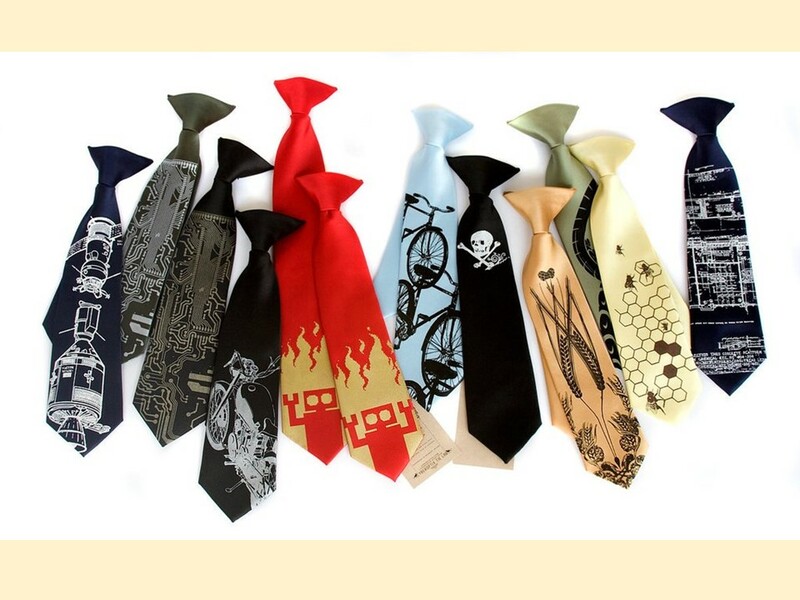 I hated those ties. You had to button the top button of your shirt for it to hold. I quickly learned how to tie a tie so I wouldn’t have to wear the clip-on and could leave my top button open. But being nice, plopping a quarter in the offering plate, and sporting a clip-on tie doesn’t compare to what these folks were willing to give up to gain the favor of a pagan god. 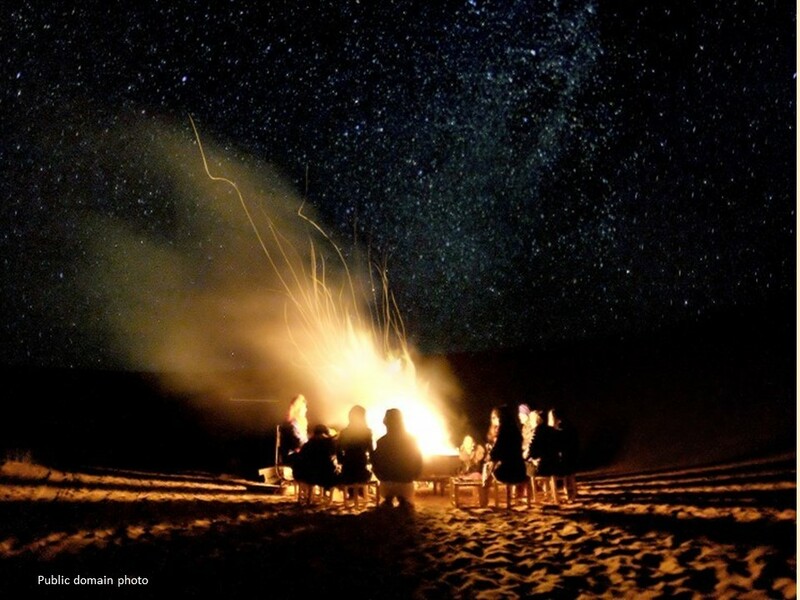 This story, going back to when it was first told around a campfire on a desert night, explains several things. We learn the importance of the site of Moriah, which is later identified as the temple mount in Jerusalem. This event makes that holy ground. They also discovered why their God doesn’t make the same demands as the gods of their neighbors were making. The Almighty, the God of Israel, the Father of our Lord Jesus Christ, doesn’t expect that we offer the life of another to satisfy his demands. Finally, they learn of the ultimate freedom of their God. This is a God we cannot control or contain, yet a God that demands obedience. And this God is loving and provides us with the means to fulfill his commands. God tests Abraham, and he’s willing to do what God asked,. God becomes not only the one who asks for the sacrifice, God provides for the sacrifice in the ram caught in the bushes. A god (with a little g) who can command your first-born may seem to be powerful, but such a god is not nearly as powerful as the God who supplies the sacrifice. We’re back to this Lamb of God image in scripture, where we see over and over again, God provides. Do we trust God to provide for our needs? Do we accept that God is over our lives and our world? Do we trust God even when all seems to be lost, as Abraham did when he climbed the mountain with Isaac? Let me make one thing clear. While Abraham is commended for being willing to obey God, the text isn’t just about listening and obeying God. I want to make this point clear. There are many people who think they hear God tell them to do some weird stuff. Such people often end up on the front page of the newspaper. Or their portraits hang in the Post Office. You have to consider that this story came from a long-gone era. We know more about God and about God’s intent for us than Abraham did. Two thousand years of revelation has given us new insights as has an additional two thousand years of interpretation. You can’t use this story as proof that God demands you to sacrifice someone. Abraham’s world was different world from ours. He didn’t know what we know. He didn’t have the scriptures. He didn’t have the laws that were given through Moses that are pretty explicit, “thou shall not kill.” He didn’t have the Old Testament where child sacrifice was considered an abomination. He didn’t know of Jesus who would call the children to come to him. He didn’t have the insight from the Book of Hebrews in the New Testament that reminds us that Christ is the perfect sacrifice and the only one required. If we think God is talking to us, we need to be careful. If what we hear doesn’t stand up to what God says in Scripture in the entirety of scripture, we need to reconsider if it is God’s Spirit. In the first letter of John, we’re warned that not all spirits are from God and we must be careful to discern for something demonic may be speaking to us. If you think God is calling you to do something that goes against what is in the Bible, think again! Or come talk to me! So I hope you look at this text a little differently. Instead of it being a horrific text about a sadistic God demanding the sacrifice of an innocent boy, think of it as part of God’s ongoing revelation. Yes, we learn the hard truth that God is free. Following God faithfully can lead to anguish struggles. But we also learn why Israel didn’t participate in the sacrifices of her neighbors and that their God loved them enough to provide them what they needed. 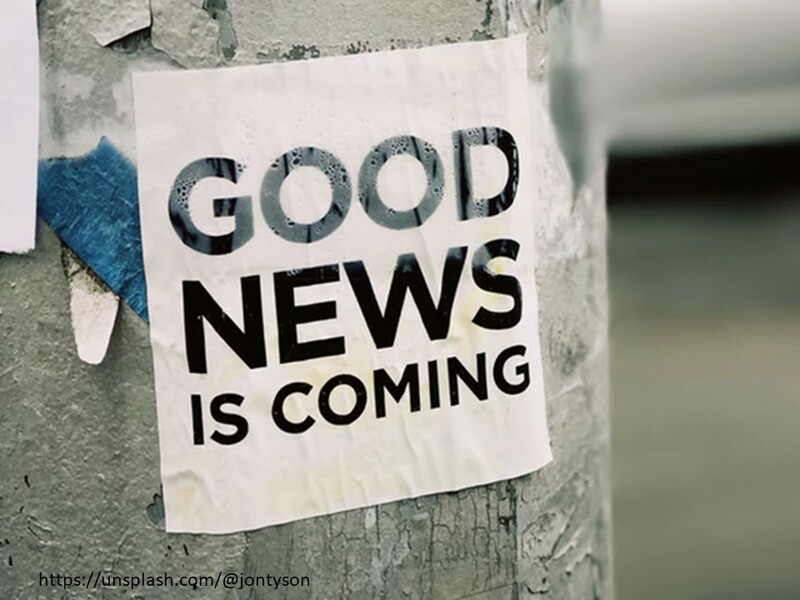 And that’s good news! Frederick Buechner, Son of Laughter, (New York: HarpersCollins, 1993), 9-20. Gerhard Von Rad, Genesis: Revised Edition, (Philadelphia: Westminster, 1972), 238. See also Hermann Gunkel, The Legends of Genesis: The Biblical Saga & History, (1901, New York: Stocken Books, 1964), 106. There are some scholars who said that Abraham believed that God would either spare or resurrect Isaac. I think this destroys the tension in the text and also, how could Abraham had conceived of the idea of a resurrection? See Robert L. Reymond, The Lamb of God: The Bible’s Unfolding Revelation of Sacrifice (Scotland: Christian Focus Publications, 2006). As an example: Matthew 8:18-22 and 10:37. See 2 Samuel 24:18-25, 2 Chronicles 3:1. See Walter Brueggemann, Genesis (Atlanta: John Knox Press, 1982), 185ff. See Exodus 20:13, Deuteronomy 5:17. For example see Leviticus 18:21, 20:2-5; Deuteronomy 12:31, 2 Chronicles 28:3. Matthew 19:13, 15, Mark 10:13-16, Luke 18:15-17. En Génesis 22 se encuentra la prueba del sacrificio de Isaac. Dios ordena a Abraham sacrificar a su primogénito, tan largamente esperado, en el monte Moríah. Durante tres días Abraham viaja, sin revelar el mandato a su hijo, con ese peso en su corazón. Al llegar, ata a Isaac e intenta el sacrificio, pero es detenido por un ángel de Dios y un carnero le es provisto para que realice un sacrificio sustituto. Al leer este capítulo considera las circunstancias por las que esta es la máxima prueba de fe dada al profeta Abraham. El sacrificio humano estaba difundido entre las culturas paganas que rodeaban a Abraham y que recibían influencia de Egipto. Es más fácil comprender este capítulo cuando sabemos que Abraham había pasado en su juventud por una experiencia semejante, en la que casi pierde la vida; que Abraham sabía, por tanto, que el sacrificio humano era indeseable a la vista de Dios; que esperó el nacimiento de Isaac por 25 años; que se le habían hecho promesas en él; que Isaac era ahora un joven y que Abraham tenía casi 120 años.